Share parking spots with your Android device. 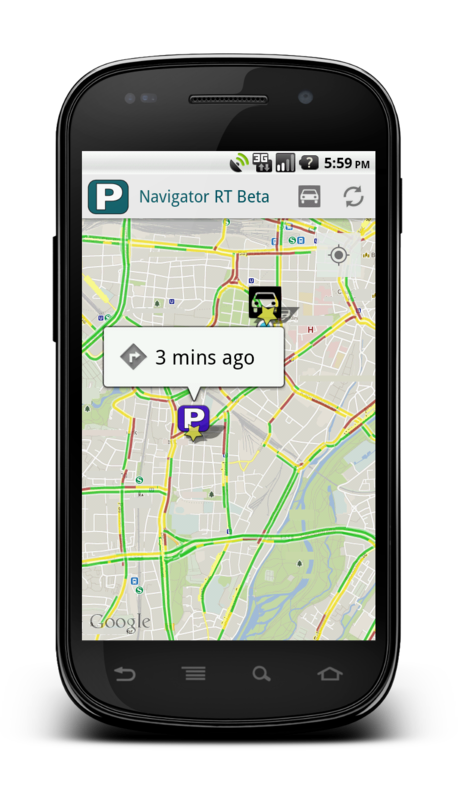 Discover free spots on the map in real time. Let other users know when you leave a spot. Nearby spots are shown on a map.